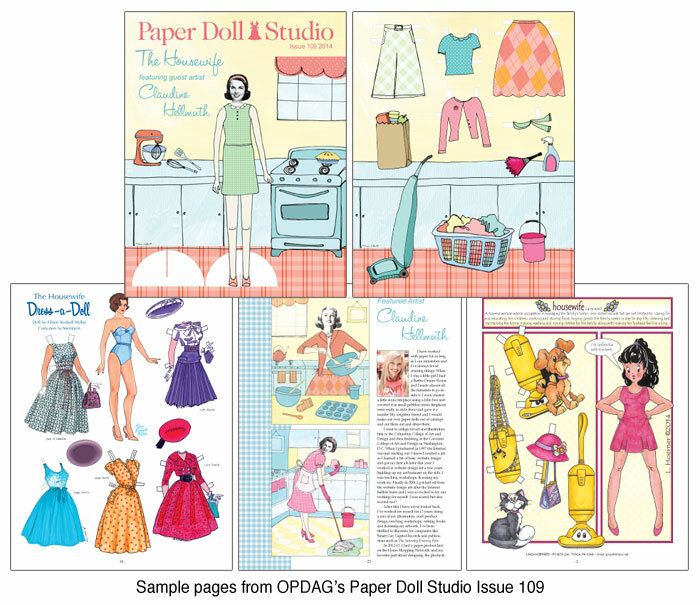 This big, giant issue of OPDAG's Paper Doll Studio Magazine features guest artist Claudine Hellmuth. 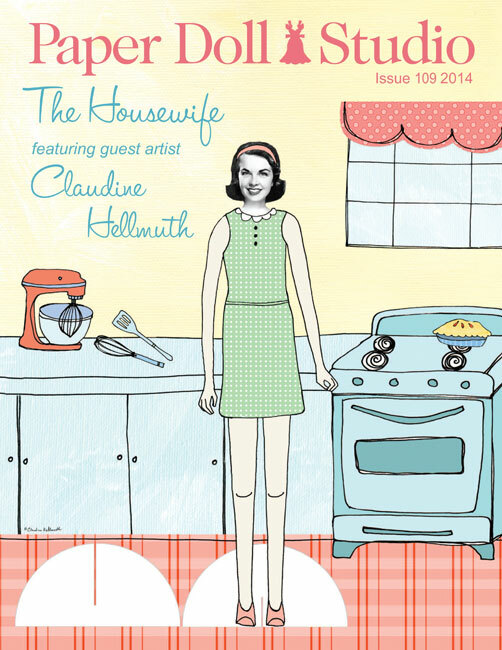 Her charming cover art beautifully represents the issue's theme, The Housewife. 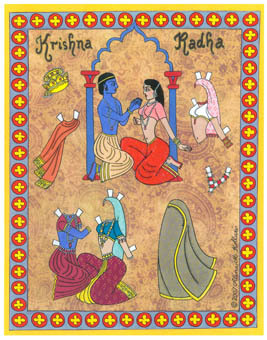 The theme related paper dolls have housewives doing everything from dusting to dancing. 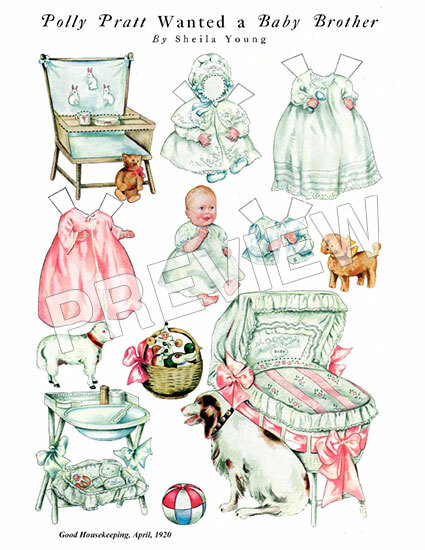 The dress-a-doll by Eileen Rudisill Miller can be dressed in dozens of outfits by artists of today. 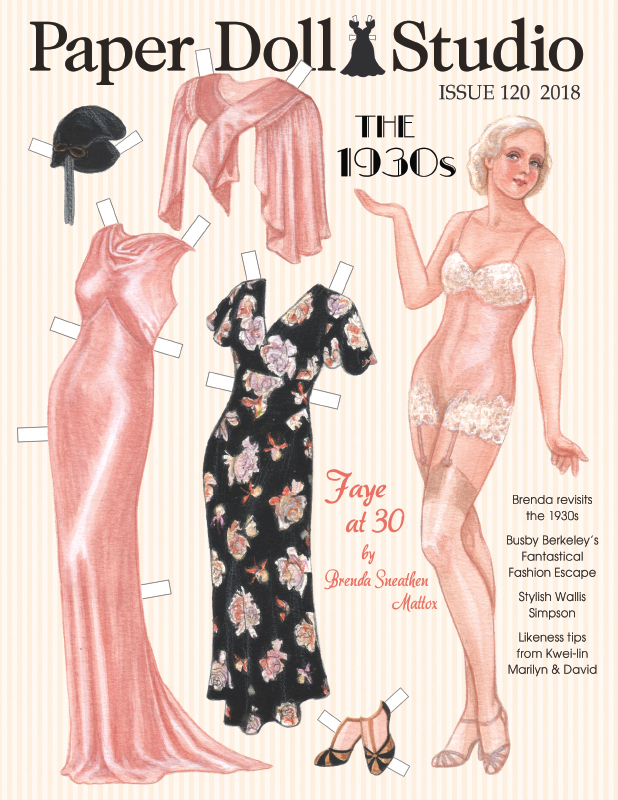 Yvonne "Evie" Fullingim has a nice piece on Aprons, and David Wolfe talks about his favorite TV Mom, Lucille Ball. 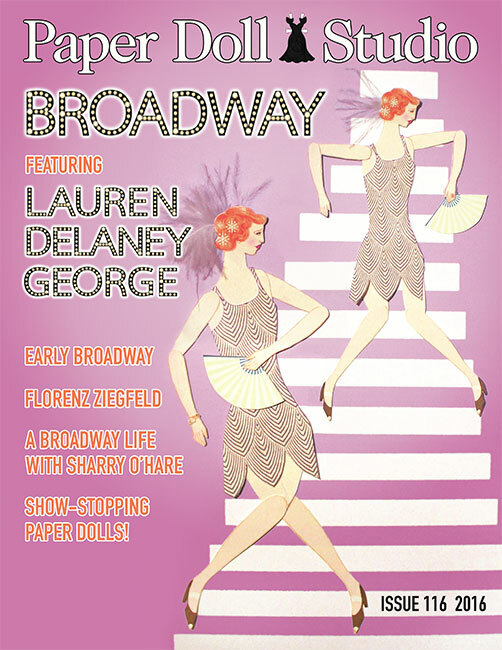 Sharry O'Hare offers a super report on the 2014 paper doll convention with lots of pictures. We also have a lovely tribute to Tom Tierney with OPDAG editors and members providing their own memories. We encourage you to subscribe to OPDAG's specialty magazine. 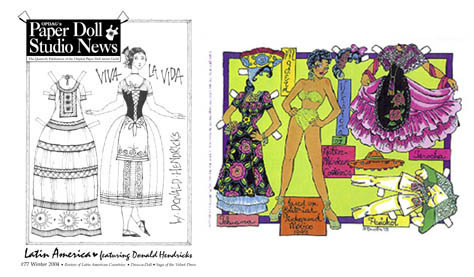 For just $28, it's a bargain to receive our fun and fabulous full color quarterly magazine! 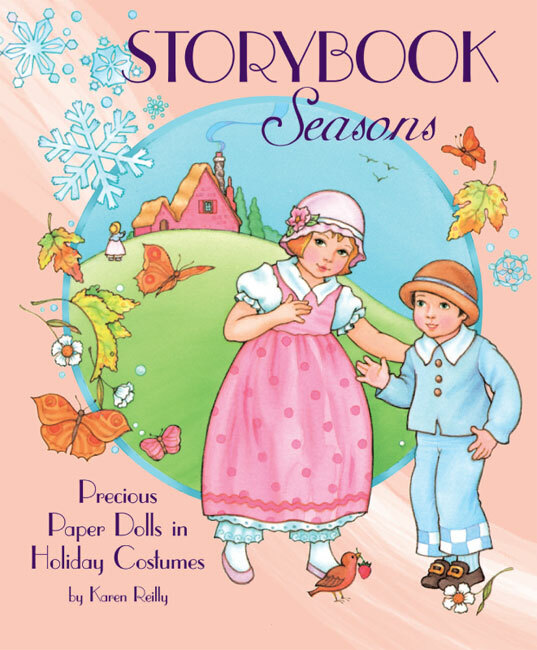 Visit Claudine Hellmuth's website to see examples of her wonderfully whimsical art!